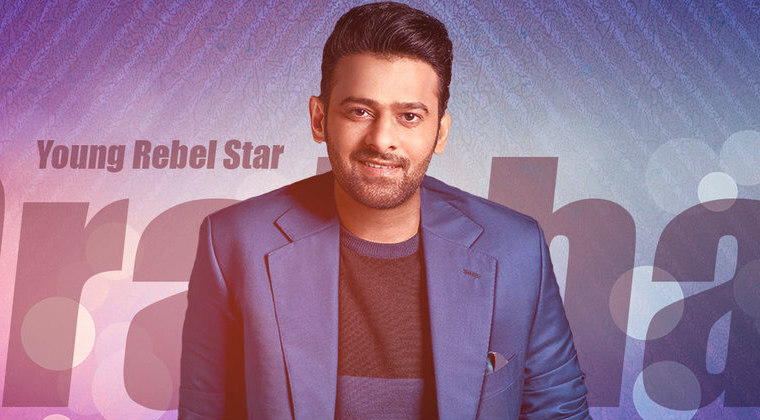 Hero Prabhas will be doing a romantic entertainer after his high octane action thriller ‘Saaho.’ To be directed by Radha Krishna, the pre-production work of the film is in progress. The launch of this film is reportedly scheduled in the first week of August and the regular shooting will begin from October. The film will be mostly shot in Europe and is touted to be period drama movie. Prabhas is going to play the role of a palm reader in the movie and Pooja Hegde is the female lead. Previous articleMohan Babu in Bigg Boss 2?